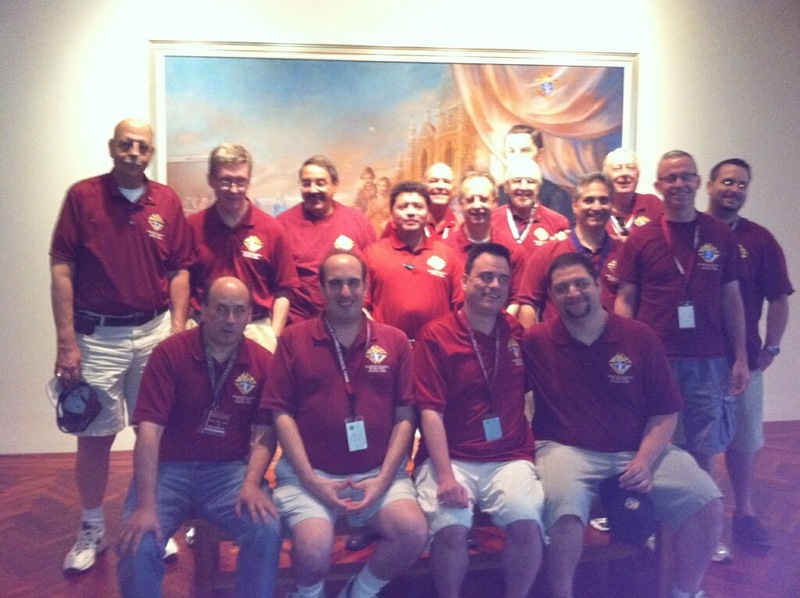 I want to thank my Brother Knights who came out for my first meeting as Grand Knight at the Knights Museum in New Haven this past Saturday, July 27. I am so honored to serve such a great group of Brothers. I look forward to an exciting fraternal year.